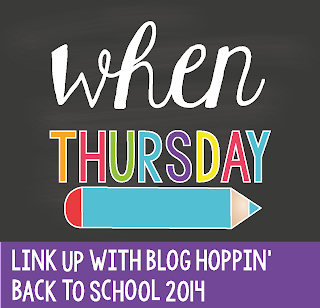 I'm joining Blog Hoppin' for When Thursday. 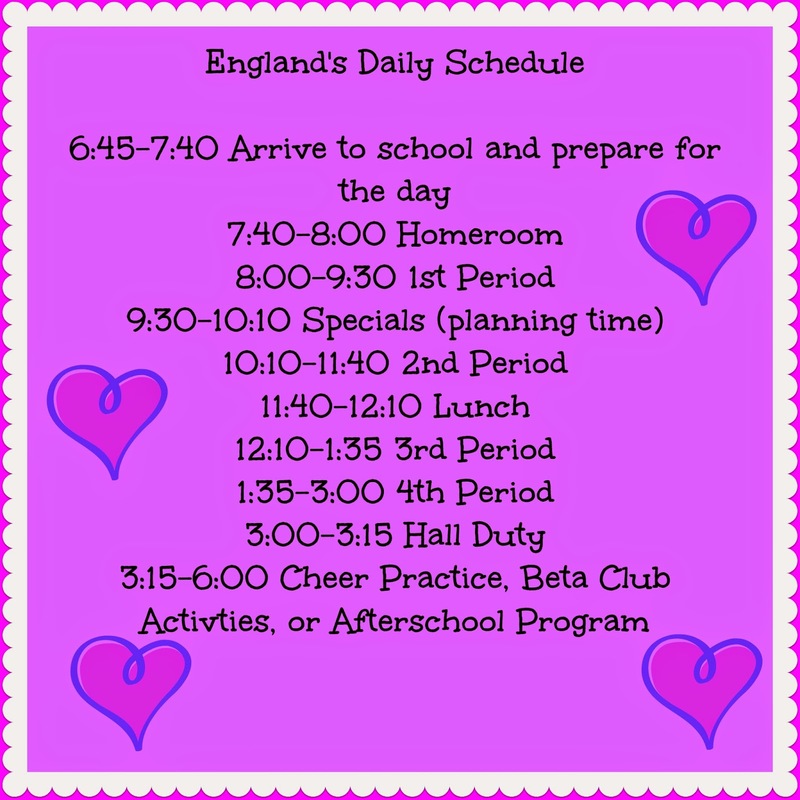 You can take a look into other teachers day. I also often spend a part of my weekend preparing for the week ahead.